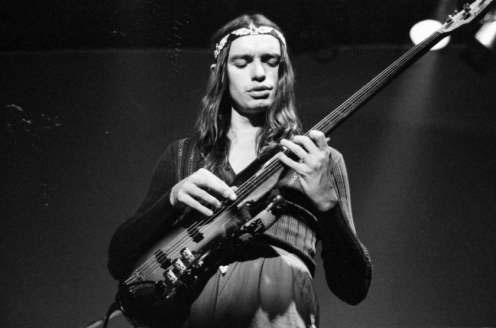 One of my favourite tunes to play when I was in college was ‘The Chicken’ by Jaco Pastorius. It has since become a favourite of many of my students. 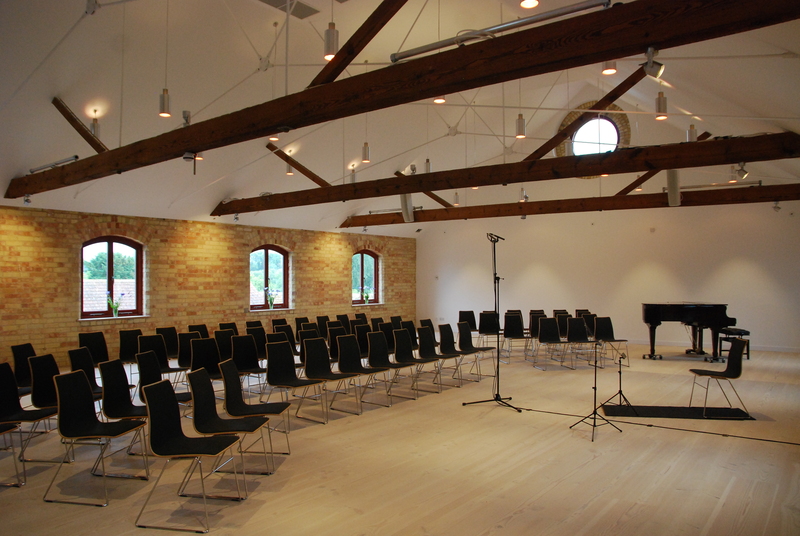 The basic form is around a 12-bar blues, but with a clever twist. 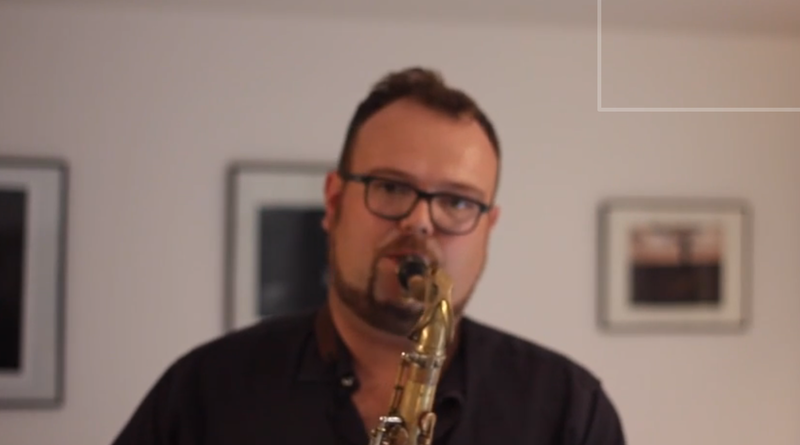 Make sure you check out the full version of the track in the second video below – and the interpretation by Maceo Parker too. Those of you on alto would find it rewarding to transcribe the start of Maceo’s great solo.